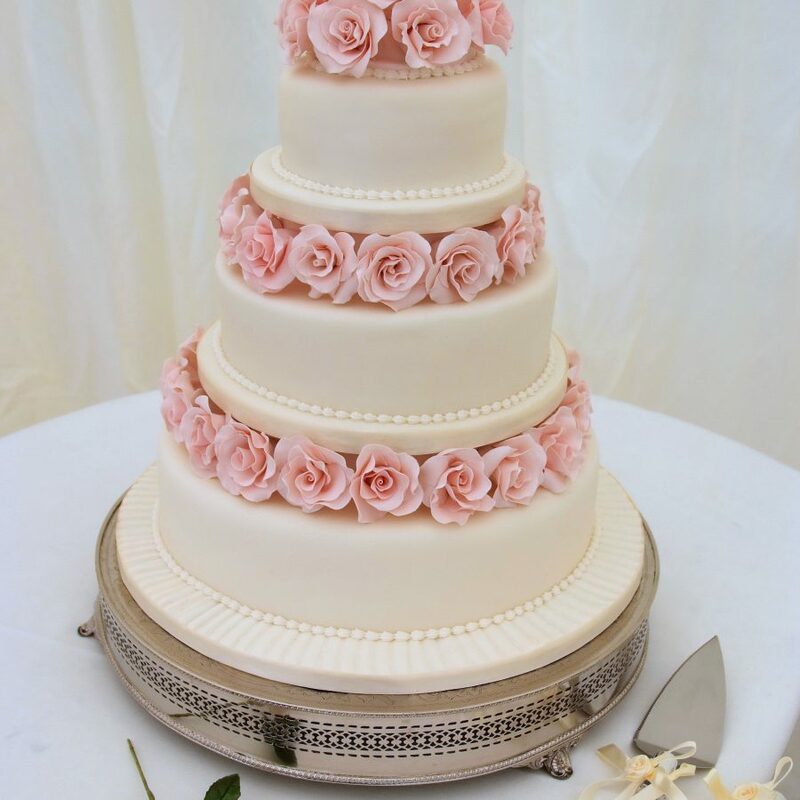 We offer a complete bespoke wedding planning solution. 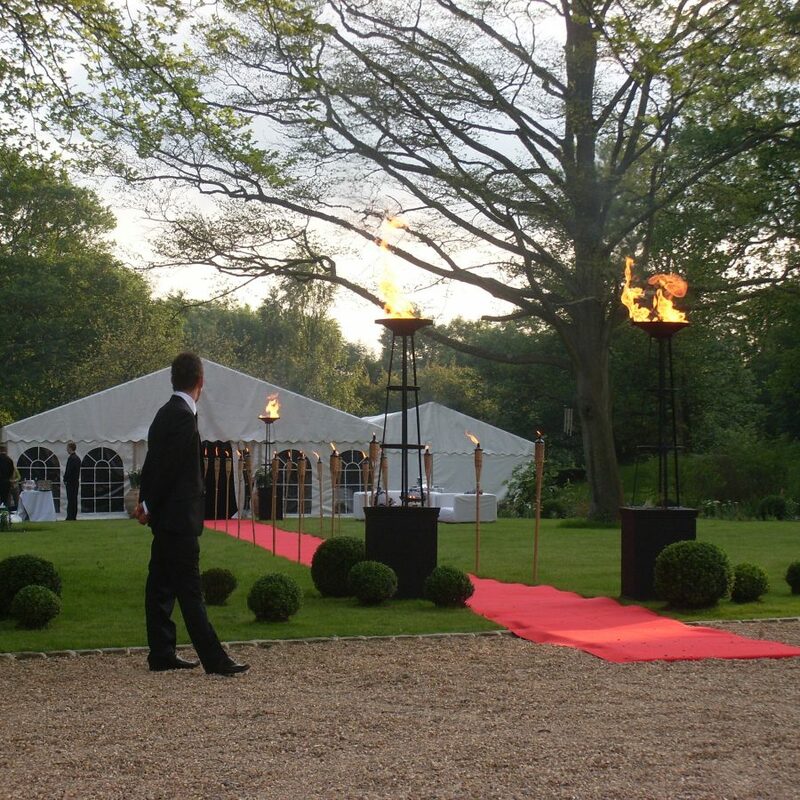 Our dedicated team of event specialists will organise every detail of your wedding. 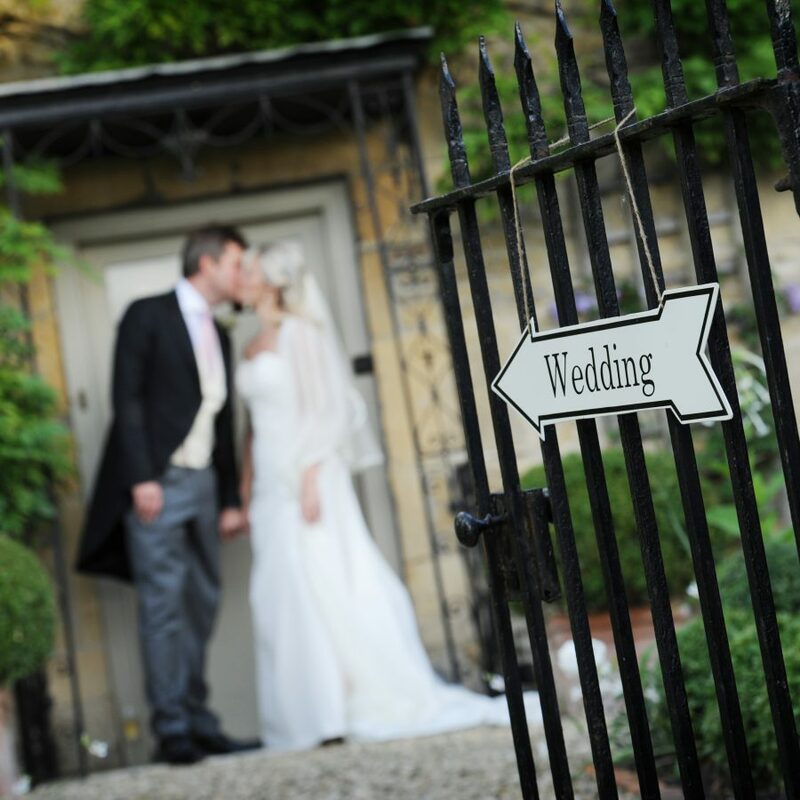 We take time to get to know our bride and grooms, and construct a bespoke package suited specifically to your own individual style and personal preferences. 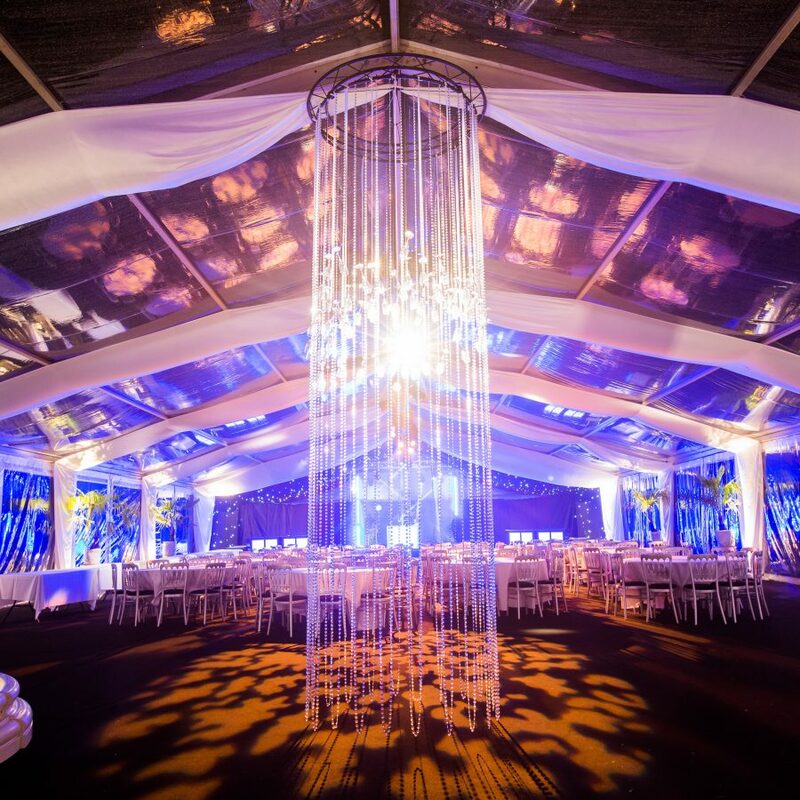 Every Wedding is unique, and every wedding design is different – our team will take the lead from your ultimate wish list and tailor our skills appropriately. 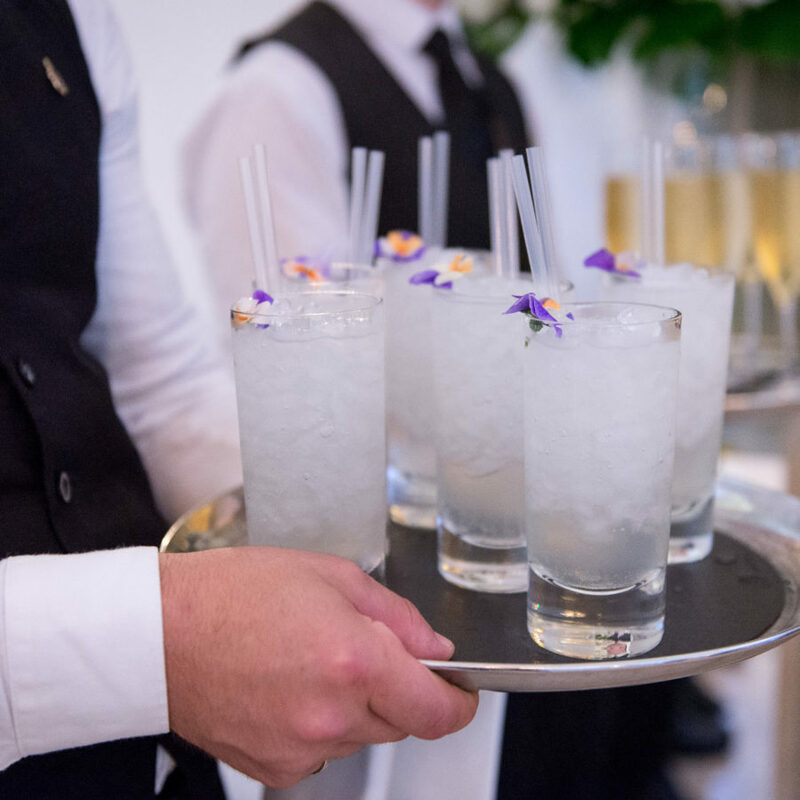 Every wedding we organise represents a fusion of two family traditions – their experiences, idea and tastes. 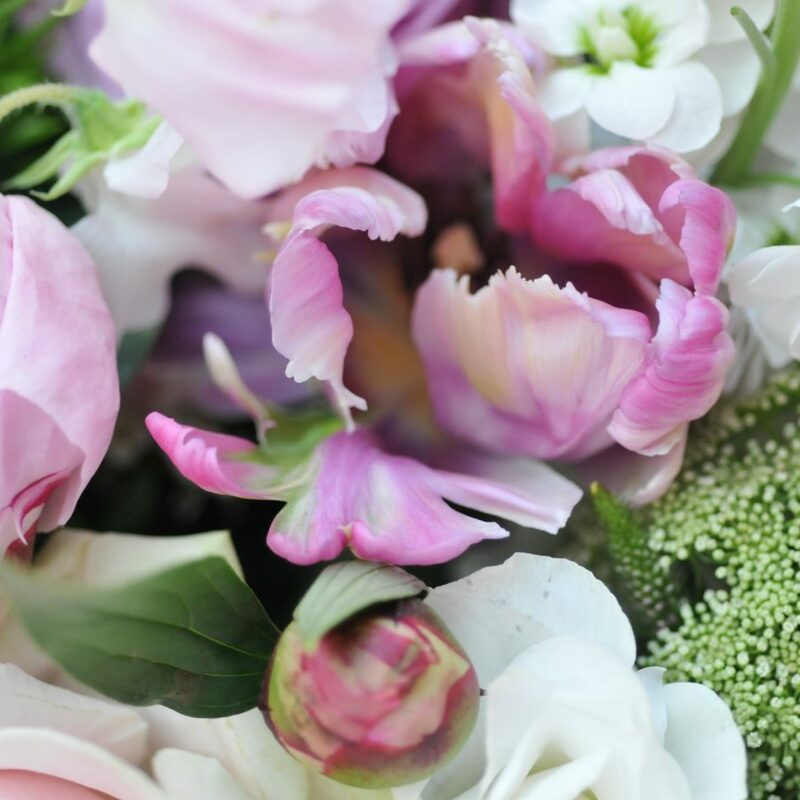 Our tailor-made wedding design service integrates all of these elements, and by combining exceptional furnishings, spectacular interiors, floral design and little individual touches, we will perfectly capture your individuality. With so many elements to produce, you need to know you are working with the best. For this reason, we have our unique event guarantees. For every wedding we produce, we take time to create a detailed 3D design, so that you can visualize all of the elements you book with us. 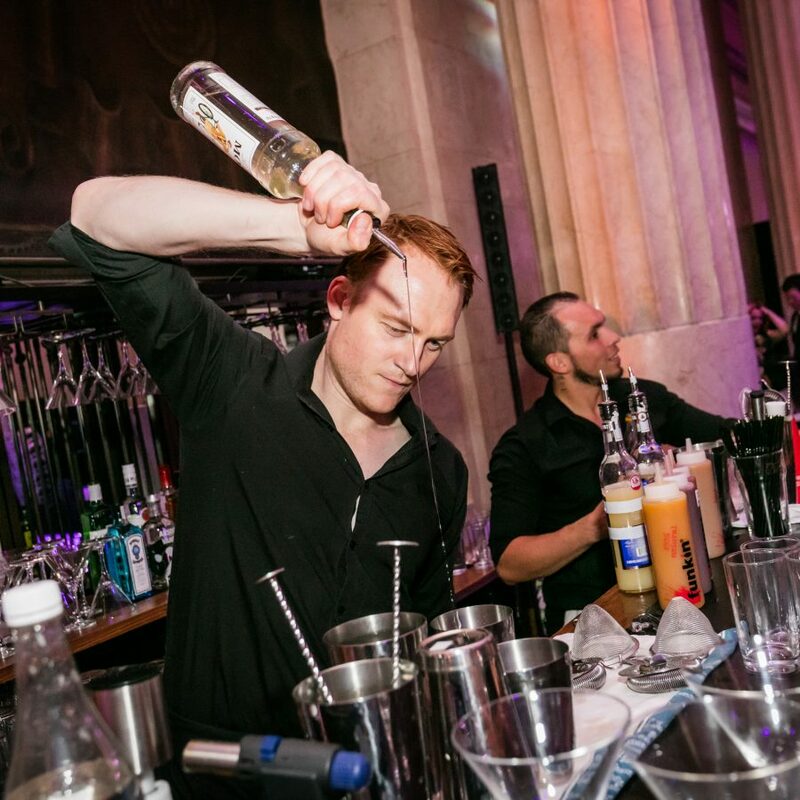 We take care to ensure nothing is overlooked, and we pride ourselves on our exceptional attention to detail. 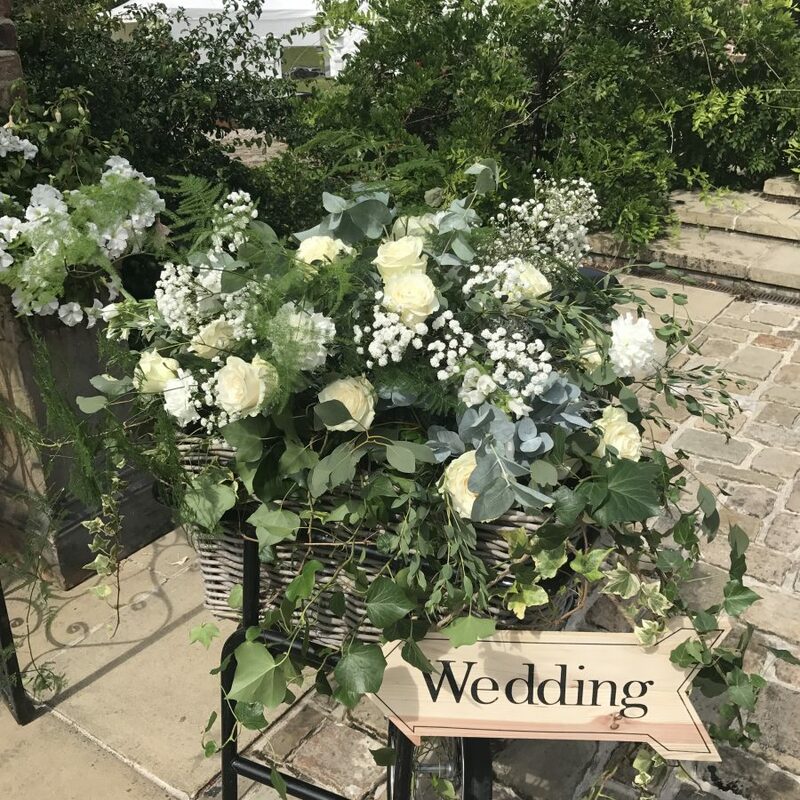 Whether you need a vintage, summer marquee wedding or a sleek, modern wedding design – our accomplished wedding planners will add the ‘wow’ factor to your dream day. 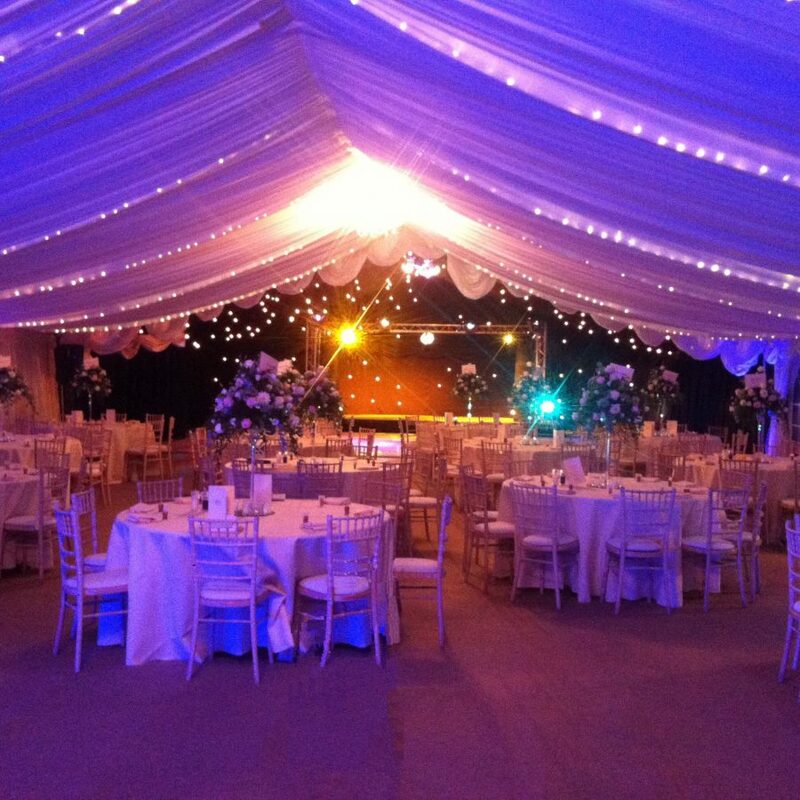 Our beautiful wedding marquees come in a wide range of styles and can be erected in almost any location. 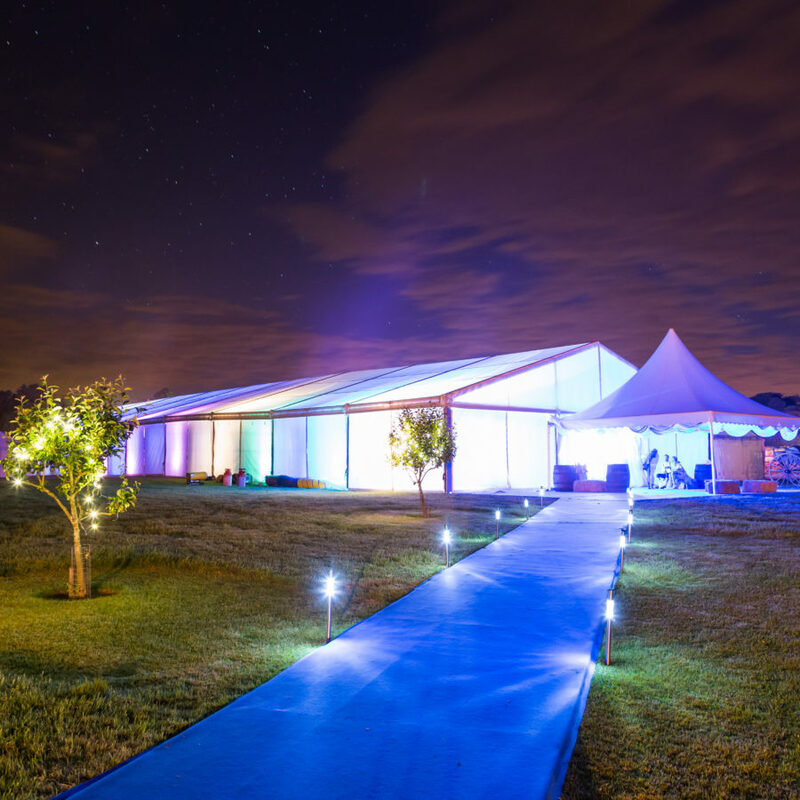 We offer a complete wedding marquee solution, providing everything from luxurious tables and chairs to dancefloors and table centerpieces. 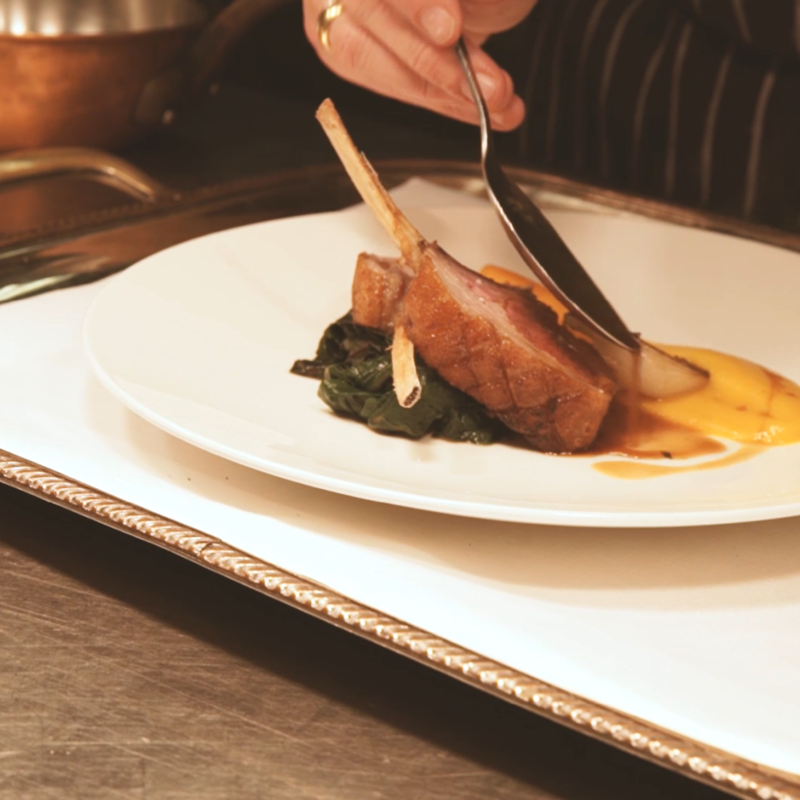 Our chefs love creating bespoke wedding menus for our brides. We design lavish sit-down banquets, canapé receptions, grand buffets, gourmet bbqs and outrageous dessert stations. 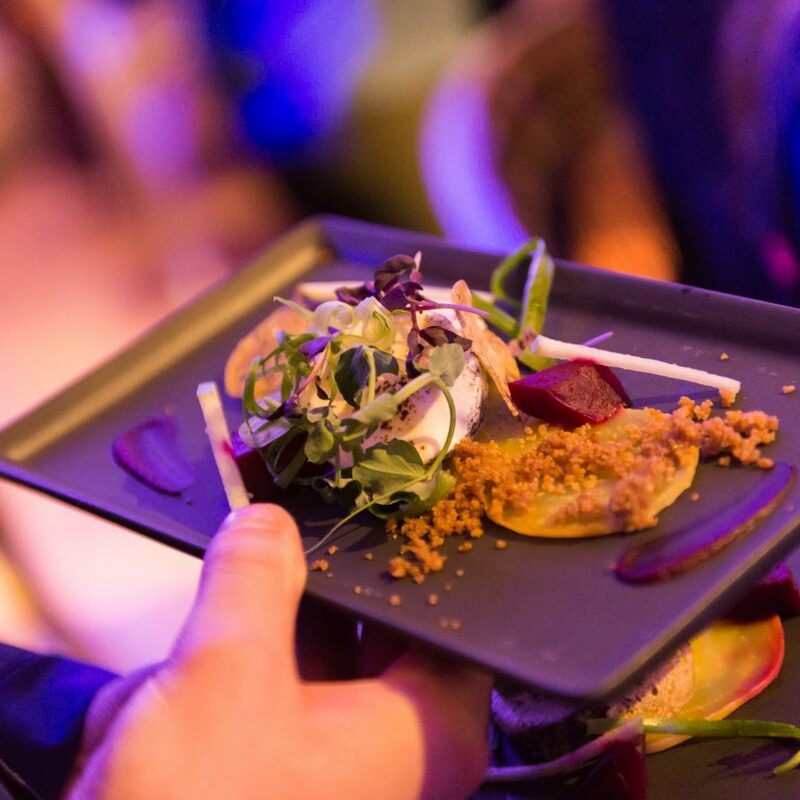 We specialise in fusion cuisine, incorporating the best elements and influences from around the world. You give us your dream menu brief, and we will deliver it. 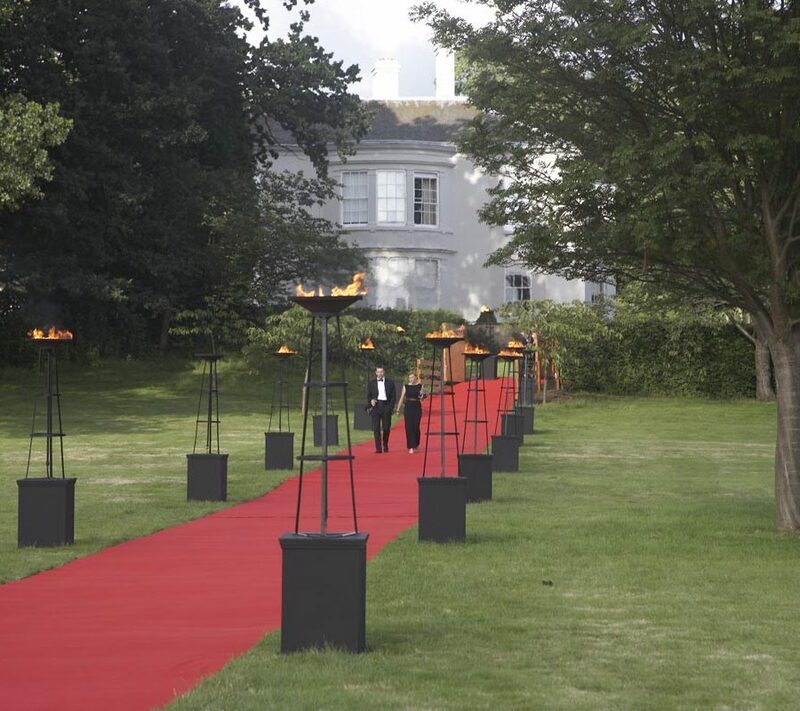 From standard wedding production to outrageously designed opulent wedding settings. Our production department produce personalised dancefloors, flower walls, luxury furnishings and custom-made design features. 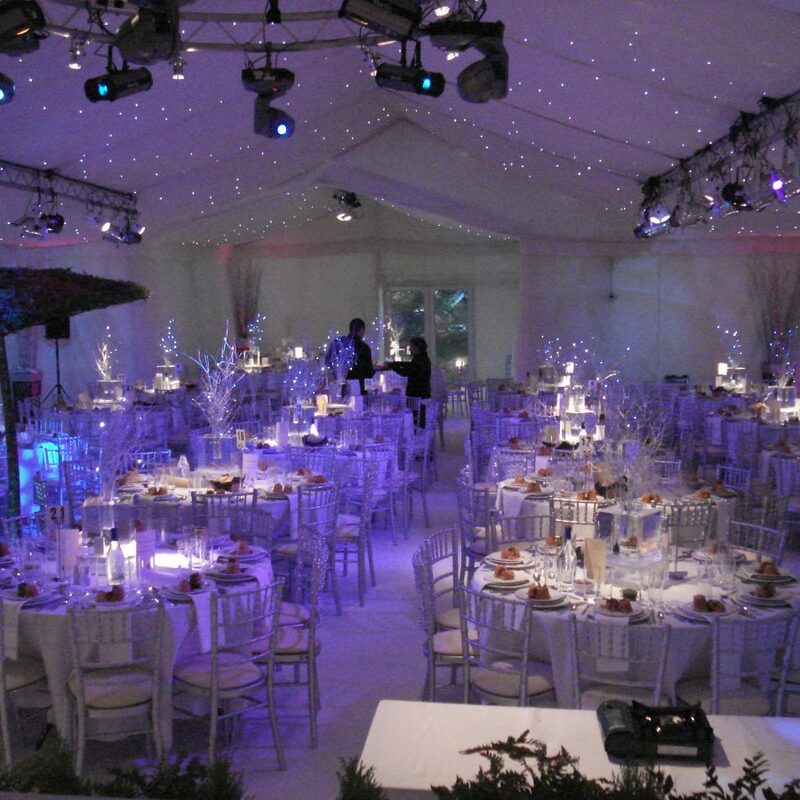 Whatever your venue, and whatever your plans – our dedicated production team have the skills and expertise to bring your wishes to life. Finding a venue is the perfect place to start when booking your wedding. Our wedding planning service provides professional guarantees and insurance when you book your wedding venue through us, giving you added peace of mind. 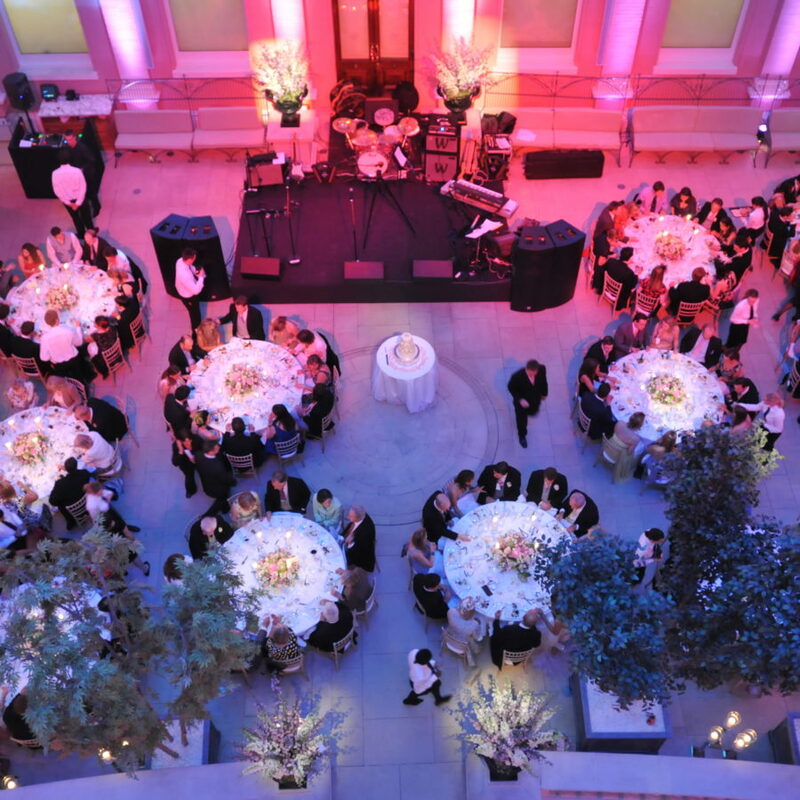 We source venues throughout the UK and our wedding planner London specialists are great at finding hidden venues in the capital. Discover the added value of booking your wedding through us. 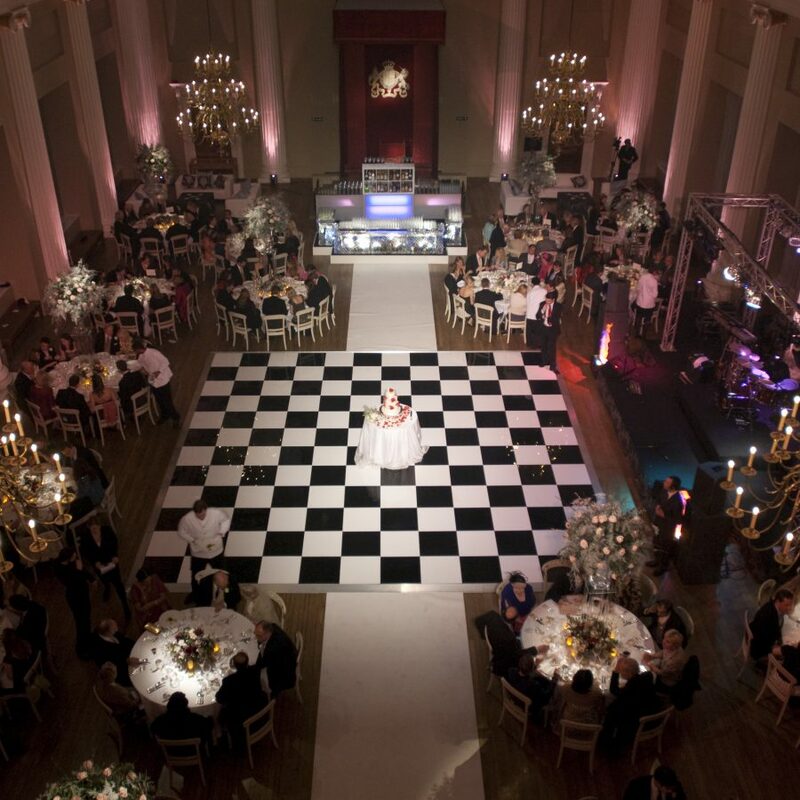 Our team of wedding planner London specialists are on hand to guide you through the whole process.